Vacationers looking fine dining in Gatlinburg, TN will enjoy the experience offered by The Melting Pot, Gatlinburg. 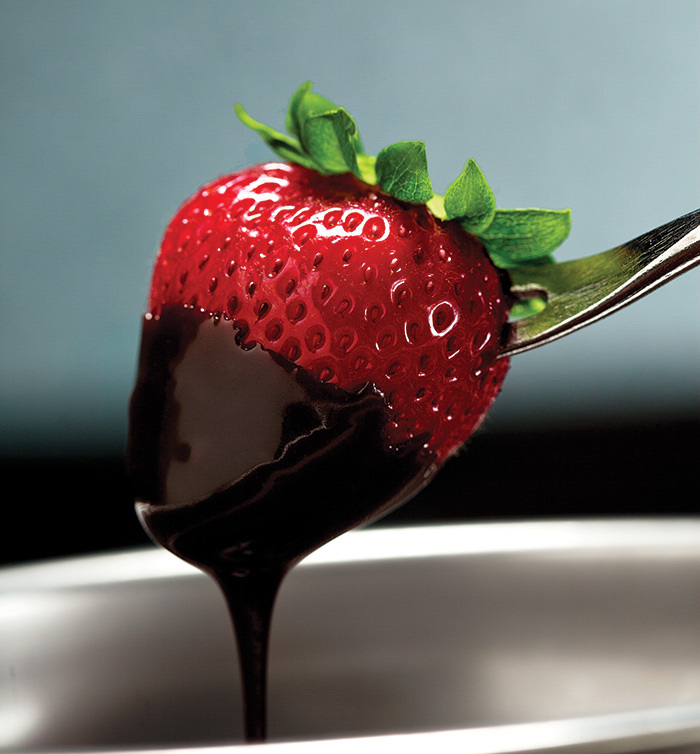 This nationally recognized fondue restaurant chain offers great food, a romantic ambiance, and some of the most decadent chocolate dessert you'll find in all of Gatlinburg. Upon arriving at The Melting Pot, Gatlinburg, your hostess will seat you in cozy booth. The dim lighting and flickering tabletop candles create an romantic ambiance. You gaze across the table at your special someone as your server explains how The Melting Pot, Gatlinburg stands out from other fine dining Gatlinburg, TN destinations. The Melting Pot, Gatlinburg Cheese Fondues - Enjoy delicious choices of cheese fondues: classic cheddar, the complex flavors of the Swiss alpine, or the creamy spinach artichoke. Enjoy dipping vegetables and artisan breads in these delicious blends. Fresh Salads at The Melting Pot, Gatlinburg - Delight in a classic Caesar salad, a house salad with your choice of dressing, or a California salad with a Raspberry Black Walnut Vinaigrette. The Melting Pot, Gatlinburg's Entree Fondues - Guests can choose from 4 cooking styles: Seasoned Court Bouillon, the Burgundy wine infused with herbs and spices of Coq au Vin, the Caribbean flavors of the Mojo blend, or the European style Bourguignonne. Enjoy dipping delicious cuts of steak, chicken, and seafood in whichever delicious blend you choose. Dessert at The Melting Pot, Gatlinburg - Perhaps the highlight of any fine dining Gatlinburg experience, dessert at the The Melting Pot, Gatlinburg is a true treat. Choose from a variety chocolate fondue mixtures that include pure white, milk, or dark chocolate as well as mixes of peanut butter, chocolate, caramel and more. Whatever you choose to dine on at The Melting Pot, Gatlinburg, it will surely be the highlight of all the fine dining Gatlinburg experience you have at any of the romantic restaurants in Gatlinburg, TN you visit. Stay close to The Melting Pot, Gatlinburg and other Romantic Restaurants in Gatlinburg, TN! A stay at one of Cabins USA's cabins near Gatlinburg offers vacationers to the Smokies a chance to enjoy all the nearby fine dining in Gatlinburg as well as relax in a cabin lodging that offers all the comforts of home and more!